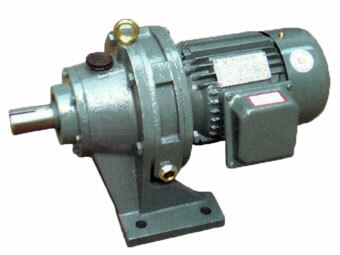 Our X300 Series In Line and Right Angle Planetary Gearboxes are widely used in industrial equipment and mobile applications. 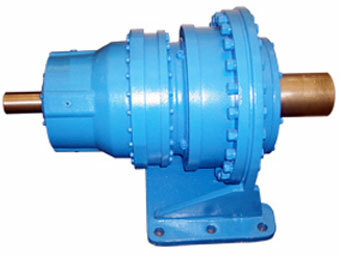 These planetary gearboxes are based upon flexible modular design and are available with male or female output shaft and hollow shaft for shrink disc connectioncon figurations. 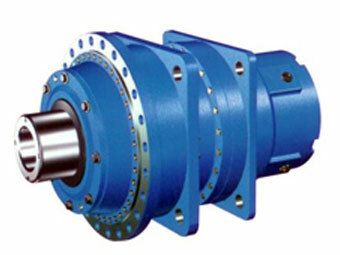 They can compeletely replace Bonfiglioli's 300 Series Planetary Gearboxe. These X300 series planetary gearboxes are available in 16 basic sizes, they achieve output torque up to 540,000Nm and transmissible power up to 450kW. Multiple stage Trasmitals can produced up to a 1,000,000 Nm.